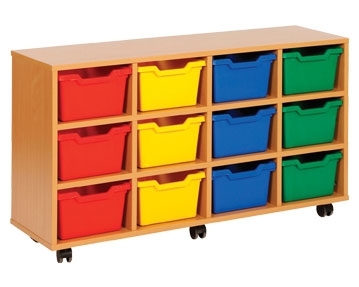 At Furniture At Work, we offer a large selection of high-quality, competitively priced storage solutions for educational settings. 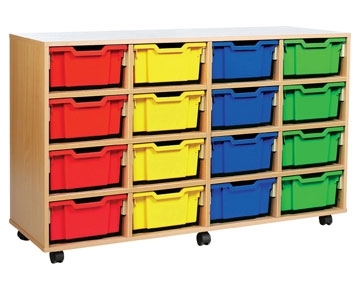 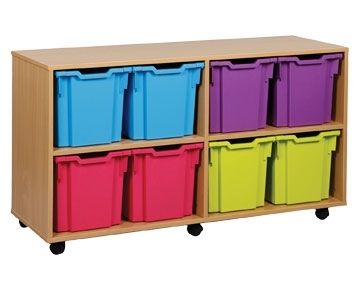 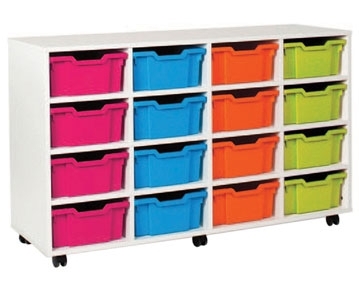 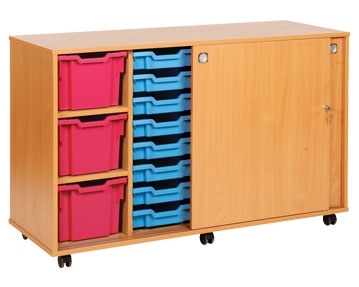 Whether you want to display school equipment and books, you’re looking for extra storage capacity for a cloakroom or you need somewhere to keep your classroom supplies safe and organised, you’re bound to find something to suit your needs and budget from our fantastic range. 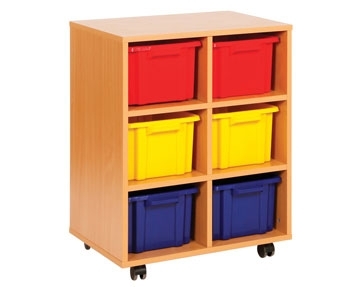 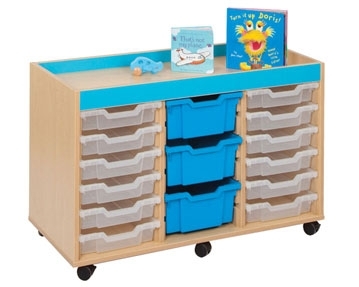 Our collection of tray storage units, literature sorters and bookcases are available in a variety of shapes and sizes. 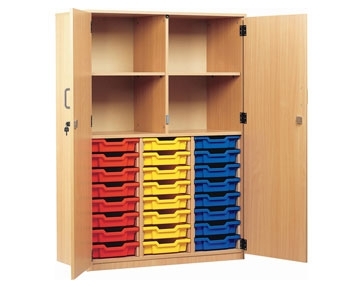 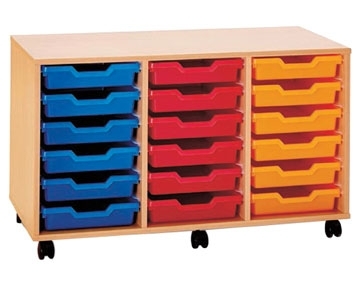 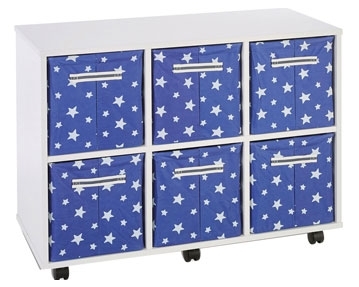 We also offer specialist storage cupboards for art equipment, lockers for personal belongings and kinderboxes for nurseries and libraries. 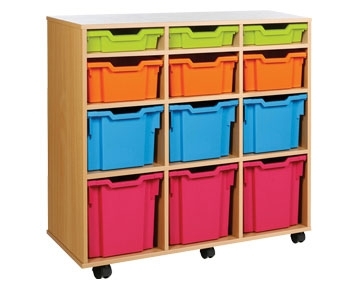 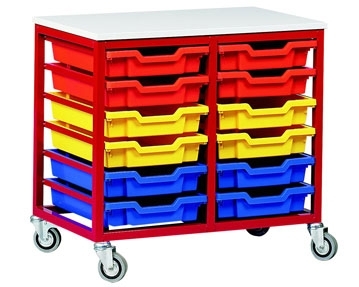 For added convenience, many of our classroom storage units are mounted on castors, allowing for easy handling and transportation. 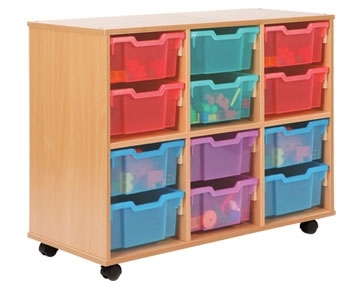 You can also take your pick from an array of child-friendly designs, colours and materials to suit your specific requirements. 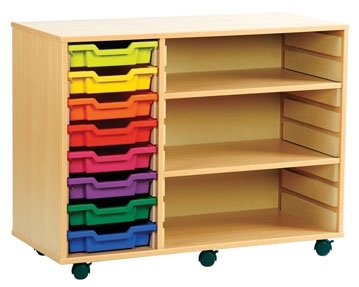 To view our full range of education furniture, why not browse our site further? 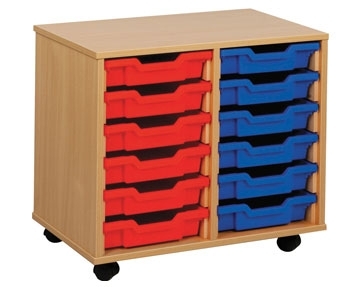 Meanwhile, if you want to find out more information about our products, please don’t hesitate to get in touch with our specialists by phone or email. 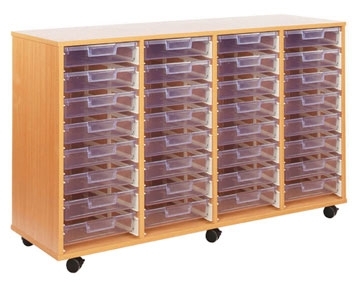 Our expert consultants are on hand to provide you with further details and help you make an informed and confident choice.